India to implement "13 Digit Mobile Number"
The Indian government wants mobile numbers to have 13 digits and not 10. However, it won't change your existing number or affect the phone users in India in any way. 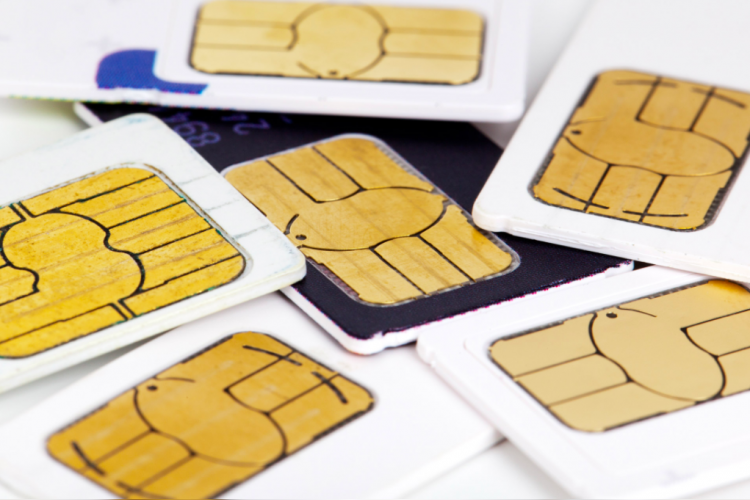 The 13 digits numbers will be for the machine2machine sim cards and Department of Telecom has written the telecom companies to convert all existing 10-digit M2M numbers into 13-digit numbers till 31st December 2018.